Not only are we passionate about bikes, we are passionate about racing. For 2019, we continue our support of Conor Wheeler and the Conor Wheeler Racing Team, where we will be competing in a full season of the Pirelli National Superstock 600 Championship, supporting BSB. Conor is a talented racer, who we will be supporting throughout 2019 on a Yamaha R6. He has always loved anything with wheels and an engine. 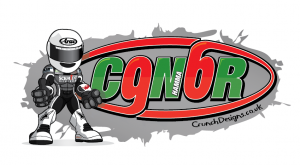 With his Dad racing motorcycles, Conor grew up surrounded by racers and racing. After much pestering, in September 2008, Conor got his first bike, a Polini 910 Minimoto. He has raced every year since, progressing through Minimotos, Metrakit GP70's, Aprilia Superteens and Aprilia RRV450GPs. 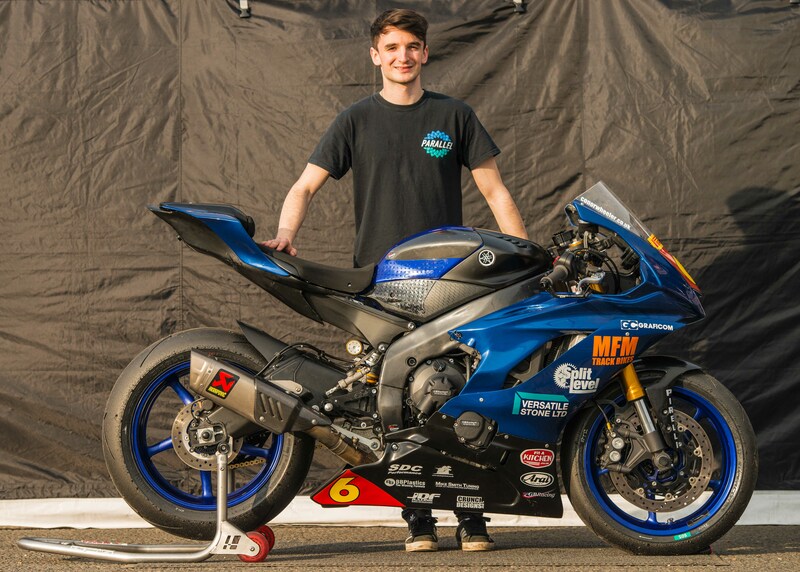 More recently, he enjoyed success at club level on a Kawasaki ZX6R, and competed in 2 wildcard rounds of 2017 Pirelli National Superstock 600 Championship, supporting BSB. We will be posting regular updates of our racing activities throughout 2018, on this site and via the normal social media outlets.